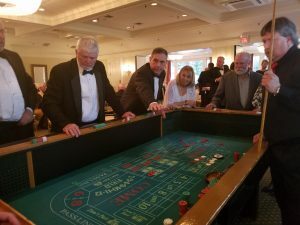 Members of The Holy Cross Society came out to support the Easton Area Community Center‘s 6th Annual Casino Night at Northampton Country Club in Palmer Township, Pennsylvania. Easton Area Community Center provides a safe haven to community children with educational and athletic programs for children between 5 and 18. Easton Community Center, once St. Anthony’s Youth Center, has been serving the community for over 60 years. Many members of the Holy Cross Society have been involved with in the organization at one time or another by either being a volunteer, using the facility, or playing there as a child. The organization is a great asset to the community and our children. Members of the Holy Cross Society view the Easton Community Center as a valuable asset to the Easton community and is one of the charities the Holy Cross Society works with to help not just Italian-American children but all children. Our children are our richest asset and looking out for them is an important part of what the Holy Cross looks to accomplish. This organization was once a part of St. Anthony’s Church, one of the area churches the Holy Cross has had a close relationship with for 106 years. The evening was filled with laughter, fun and gambling all for the kids. 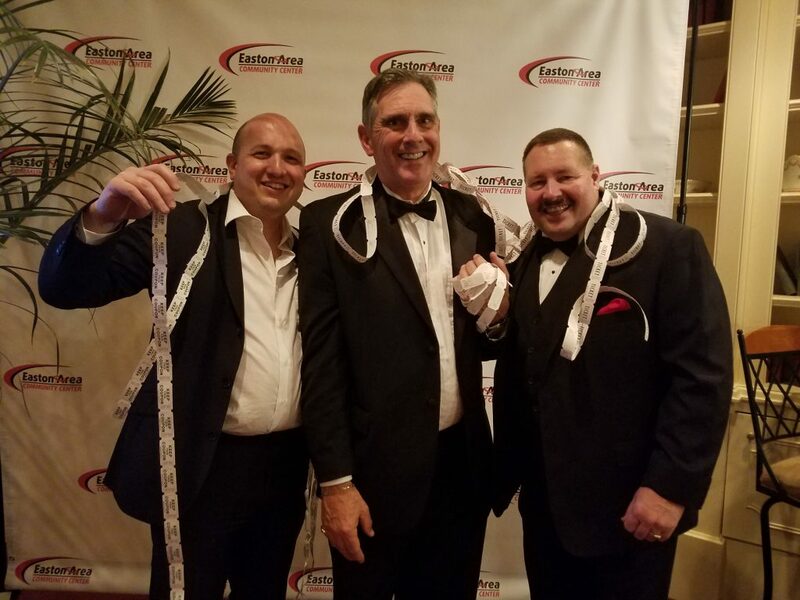 Joe, Dave and Greg were the big gambling winners from the society able to hang on to the end, Joe was the only one to win a raffle and Jack and Tony left going bust before the chips were counted.